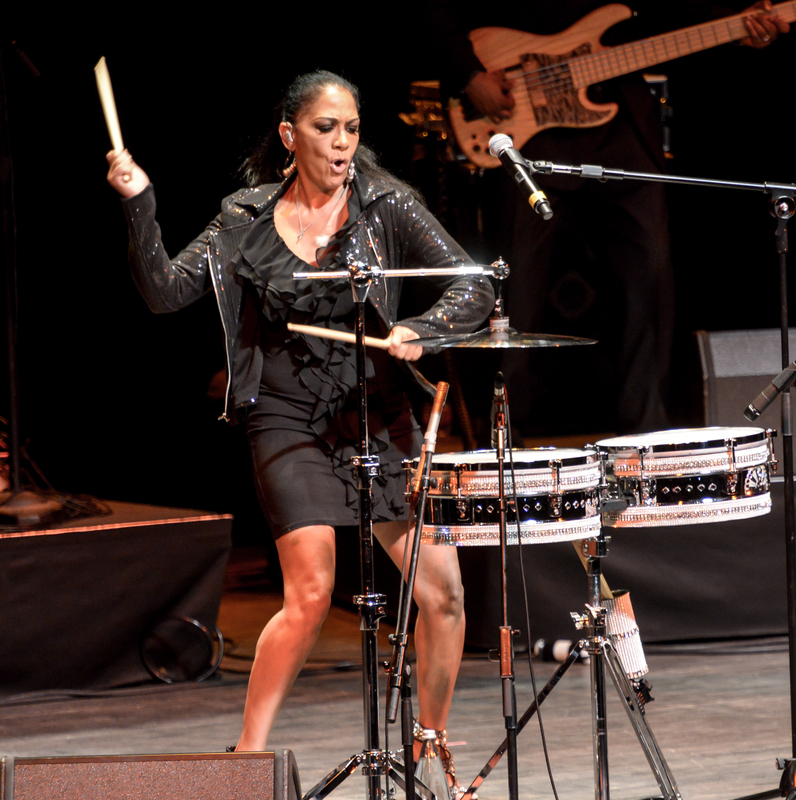 Emmy and Grammy Award–nominee Sheila E. is one of the most talented percussionist/drummers in the world, performing and/or recording with Prince, George Duke, Herbie Hancock, Billy Cobham, Con Funk Shun, Marvin Gaye, Diana Ross, Lionel Richie, Ringo Starr, Hans Zimmer, and countless others. 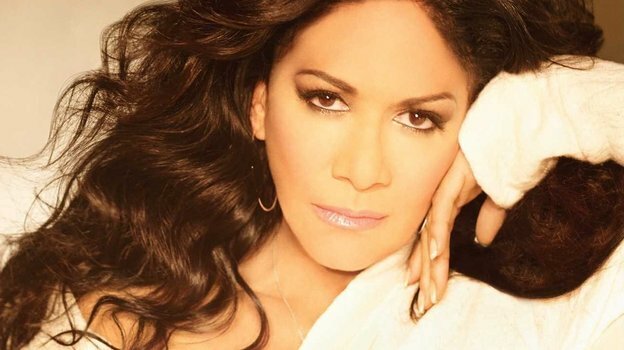 Sheila E. is currently book touring to promote her moving memoir about the healing power of music inspired by five decades of life and love on the stage. The Beat of My Own Drum is both a walk through four decades of Latin and pop music—from her tours with Marvin Gaye, Lionel Richie, Prince, and Ringo Starr—to her own solo career. At the same time, it’s also a heartbreaking, ultimately redemptive look at how the sanctity of music can save a person’s life. Having endured sexual abuse as a child, Sheila credits her parents, music, and God with giving her the will to carry on and to build a lasting legacy. 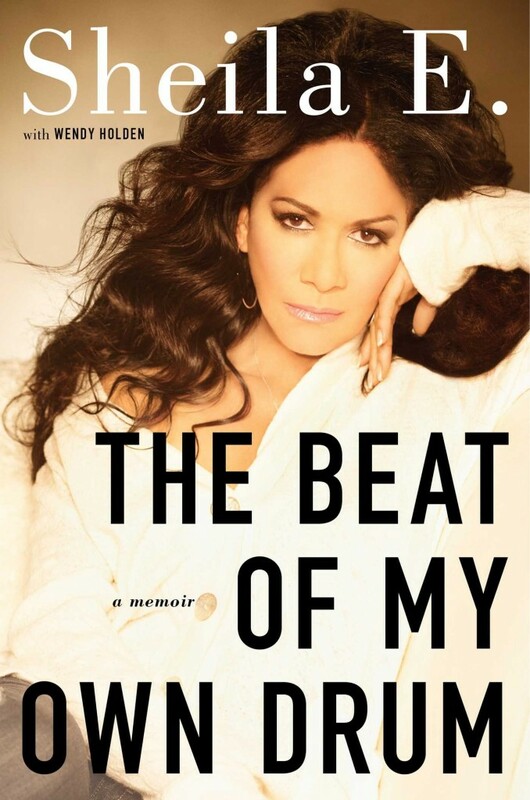 Rich in musical detail, pop and Latin music history from the ’70s and ’80s, and Sheila’s personal story, this memoir is a unique glimpse into a drummer’s singular life—a treat for both new and longtime fans of Sheila E. And above all, it is a testament to how the positive power of music serves as the heartbeat of her life. The Beat of My Own Drum is available at all fine book retailers and online outlets.